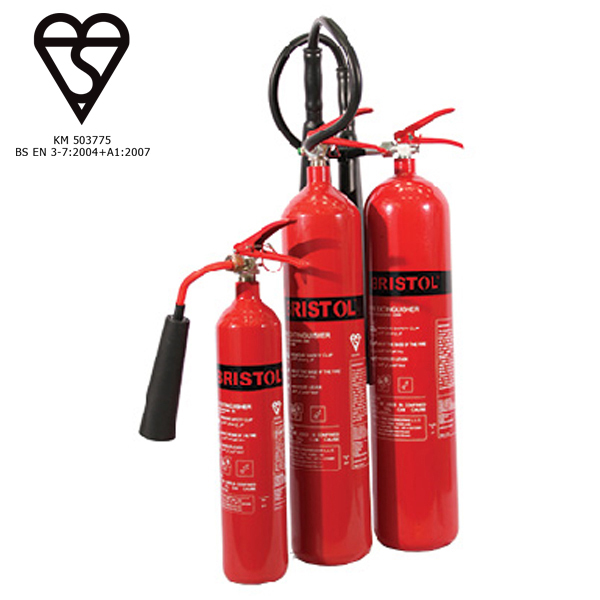 Fire extinguishers are portable devices used to extinguish small fires or reduce their destruction before the fire department arrives at the scene. 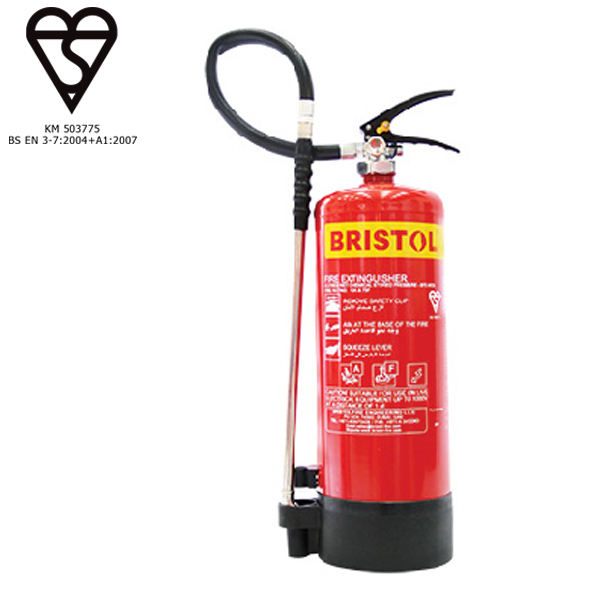 Kept handy at places, namely fire points, in buildings, factories, public paces or transportation, they can be considered first line of defense against fires. 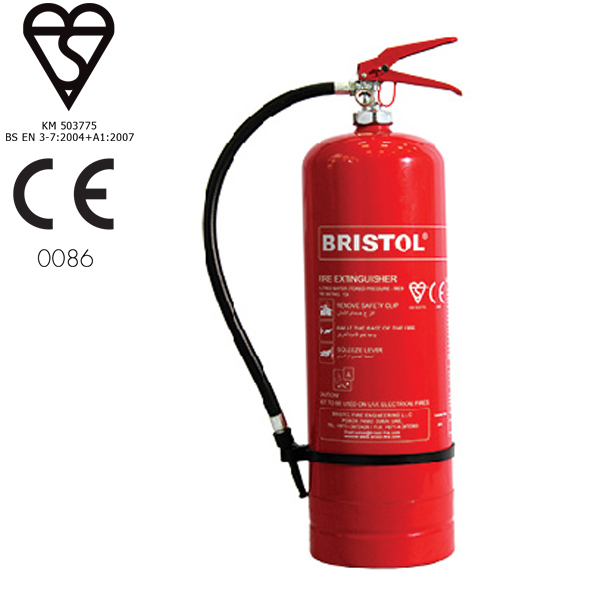 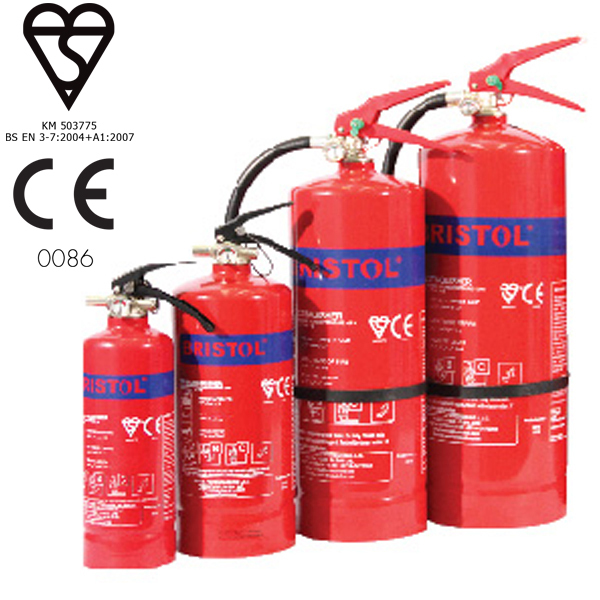 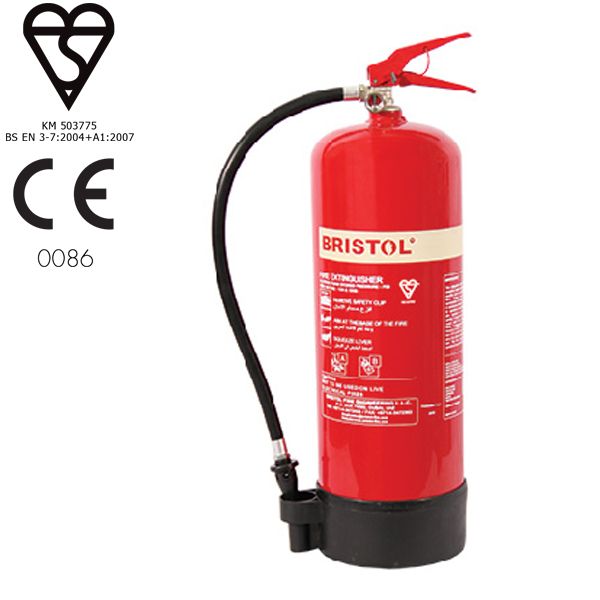 BRISTOL offers a broad range of fire extinguishers manufactured and tested according to international standards.